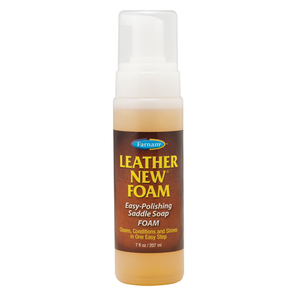 Original formula Leather New in a pump foam applicator. Easy to use , will not drip or run. Cleans, softens and preserves leather and leaves a long lasting, high gloss shine.